Tiptopite: Mineral information, data and localities. 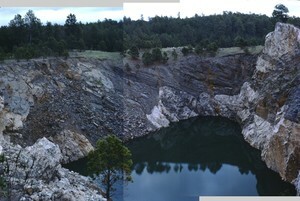 This page provides mineralogical data about Tiptopite. Montgomeryite 6 photos of Tiptopite associated with Montgomeryite on mindat.org. Roscherite 4 photos of Tiptopite associated with Roscherite on mindat.org. Pahasapaite 2 photos of Tiptopite associated with Pahasapaite on mindat.org. Englishite 2 photos of Tiptopite associated with Englishite on mindat.org. Fransoletite 2 photos of Tiptopite associated with Fransoletite on mindat.org. Robertsite 1 photo of Tiptopite associated with Robertsite on mindat.org. Hurlbutite 1 photo of Tiptopite associated with Hurlbutite on mindat.org. 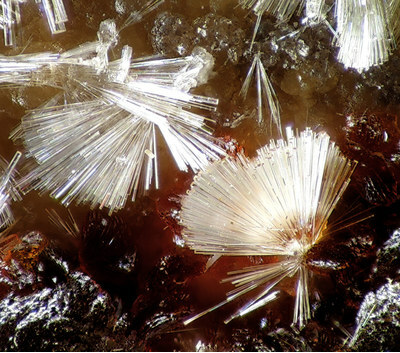 8.DA.10 Greifensteinite Ca2Fe2+5Be4(PO4)6(OH)4 · 6H2O Mon. Canadian Mineralogist (1985): 23: 43-46. 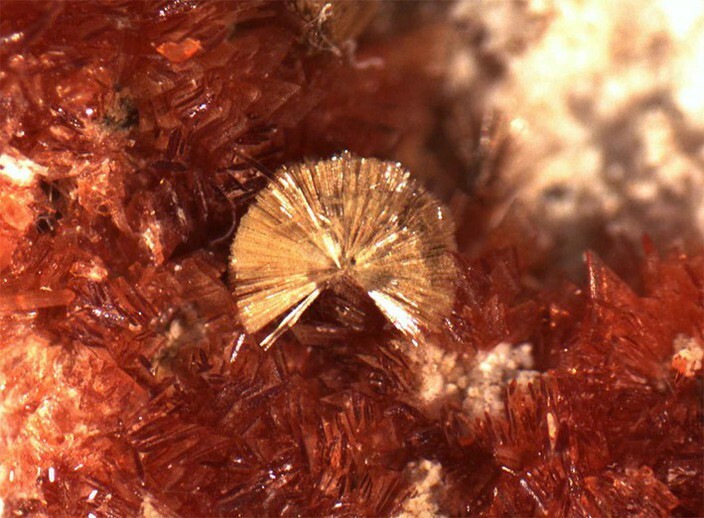 American Mineralogist (1986): 71: 230. 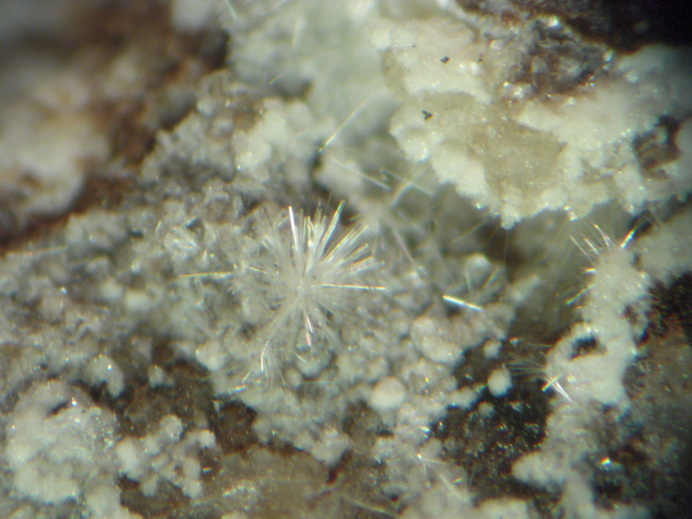 American Mineralogist (1987): 72: 816-820.